The display play panel is designed with early learning in mind and can be used to display various educational or play resources to groups in a classroom. Ideal for creating imaginative play and role play areas in schools and nurseries. Our role play panels can be linked to other panels in the range in a wide variety of configurations depending on your needs. 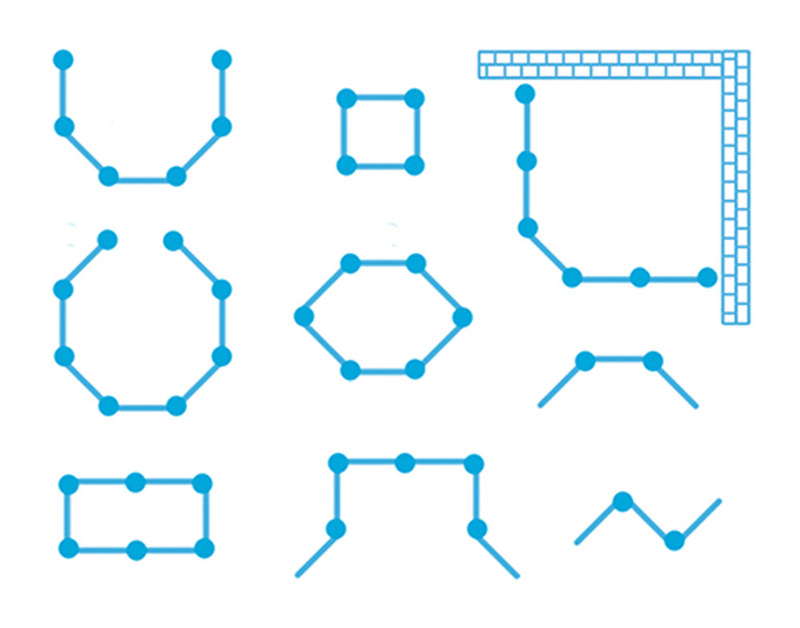 A linking kit is included with each panel. The display panel is covered in foam-backed lop nylon so you can use Velcro to attach display materials easily. Manufactured using solid wood with a premium finish. 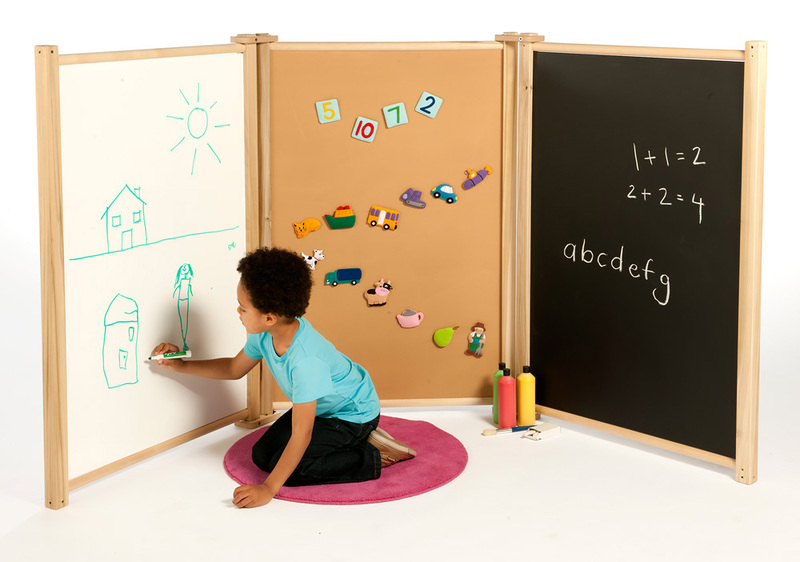 The display panel is delivered fully assembled and can be laid flat with other play panels for convenient storage. 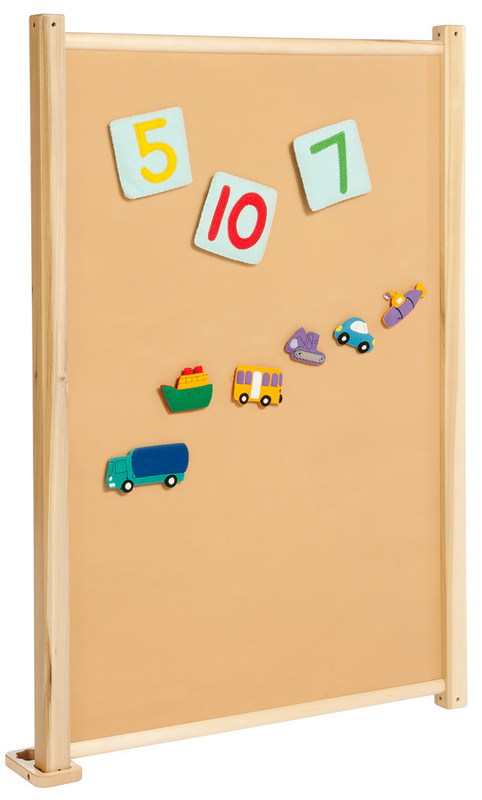 Please note: any toys or play equipment featured in the product images are not included with the display maple wood play panel. For more information please Contact Us or call us on 01733 511121.